You’ve seen it before and you’ll see it again here on my blog, my favorite ingredient QUINOA!! 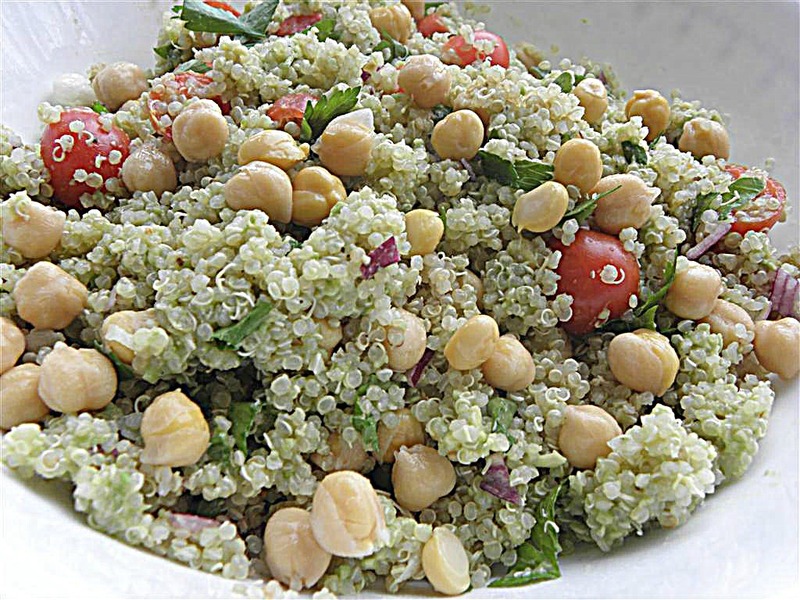 Yes there is another way to make a fantastic salad using quinoa. I will never run out of ideas to make yummy dishes with it. After Valentine’s day especially I’m looking for a healthy lunch today how about you? I really hope seeing these recipes will encourage you to buy, cook and eat quinoa. Once you do you will most certainly wonder why in the world you ever waited so long to try it. Trust me on this. Buy it, cook it, eat it and then tell me how you loved it….I will be waiting to hear from you. If you aren’t crazy about these few ingredients you could try my Quinoa Chicken Cherry Salad or my Quinoa Edamame Feta Salad. That’s it! 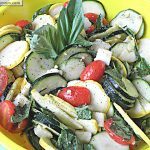 Another easy, delicious, fast and healthy recipe! Have you tried Quinoa yet??? Place the 1 cup quinoa in a pot with 2 cups of water. Bring it to a boil then reduce to simmer. Cover and cook 15 minutes till all the water is gone. It should look translucent. See the picture in this post if you’re not sure its done. No need to drain. Add all ingredients to the quinoa in a large bowl, except avocado, oil and lemon juice. 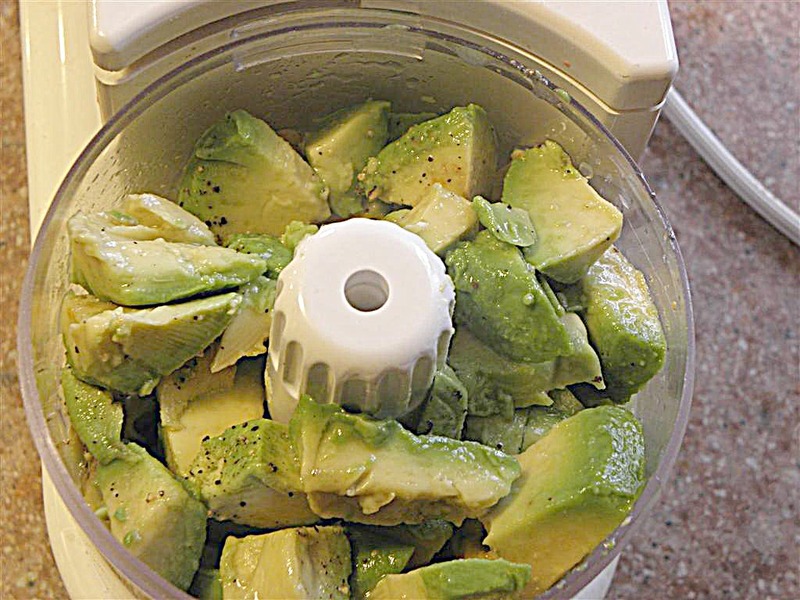 Use a mini chopper or mash the avocado by hand in a bowl and mix in olive oil and lemon juice. Mix into quinoa and add salt and pepper to taste. I came across your blog from Ingredient Spotlight, and I’m so glad I did. I’ve never made quinoa, but I’m going to get some the next time I’m at the grocery store. This sounds delicious, as do your other quinoa salad recipes. Thanks for sharing! With all those great ingredients, this has to be good! 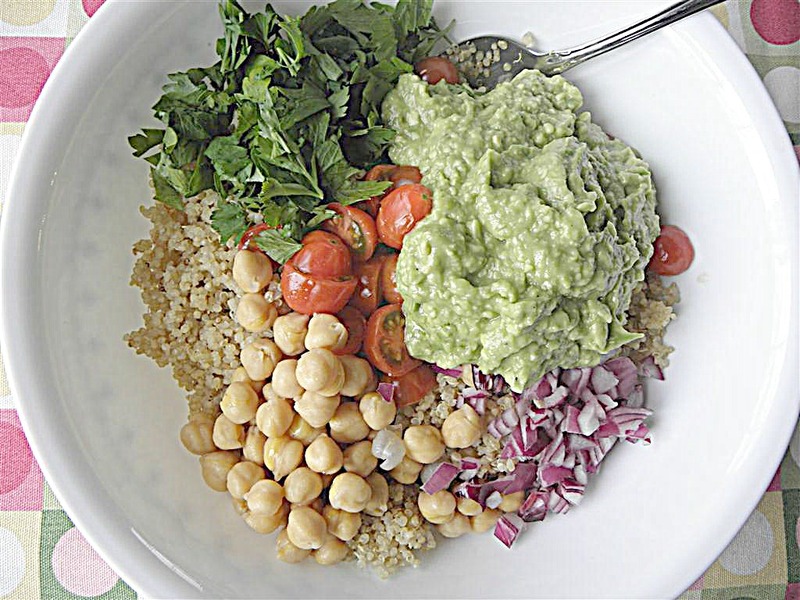 Quinoa is on my list to try and this avocado dressing looks really good. Isn’t quinoa wonderful?! This salad looks so delicious. I love the avocado dressing! I will be featuring your lovely recipe this week on Allergy-Free Wednesdays! It is very nice blog! 1 c. uncooked quinoa- what is the 1 c.? A cup? And what you mean with unccoked? I am sorry but English is not my native language. Hi Lucrezia, so sorry I will not abbreviate next time! Yes, c. meant one cup. Uncooked just means not cooked yet. Does that make sense? Please let me know if you have any more questions. I made this with cilantro instead of parsley because that is what I had. It was a great salad. Thanks for the recipe! I had everything at home to make this for lunch today and it was awesome! Thanks so much for posting it and I can’t wait to make it again! Thank you for this great recipe! This is so easy to prep ahead of time and mix up for dinner during the week. I just added some warm grilled chicken and I absolutely loved it. The lemony avocado mix is the perfect topping. Can’t wait to try some of your other quinoa salads. I am planning on making this today! I can’t wait! It has been on my food board over at pinterest for a while now. This is my first time ever cooking quinoa! Thanks for sharing! Will the salad keep until the next day without the avocado turning brown? As it is mixed in with lemon juice it shouldn’t look too brown by the next day but it is better if you wait to dress it until you want to eat it. I made this last night- first time ever using quinoa- and had it for lunch today. It was easy to make, delicious, and very filling! Love it! That’s great, glad you enjoyed it! Eating this right now – so, so good! I did not have chickpeas so I subtituted edamame. Oh and I also cooked my quinoa with turmeric – I always do and recommend it! 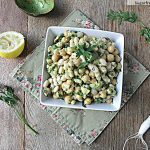 Do canned chickpeas need cooked? Or what kind are you using ? No cooking needed for canned, I just drained and rinsed. You are my new best friend! This was Awesome! Why thank you, happy to please! Thank you…Thank you…Thank you! Besides your salad sounding wonderful (love ’em tremendously) you also gave me an awesome idea. I had a Tabouleh recipe published in Prevention Magazine in the 90’s but (of course) contained bulghur wheat. I went off of wheat 6/3/12 so no salad that I still loved and made semi-regularly. Had thought about a substitution now & then but Quinoa had just not come to mind. This will be a perfect substitution. So, today I got a 2 for 1! Sounds delicious! I apologize if I missed the info somehow, but how many servings is this recipe supposed to make? I’m thinking about doing the 3 day Detox and Cleanse and would definitely use this as a meal. Also, I was wondering if the nutritional info on the Citrus Fennel recipe was correct – 4 servings from 1 orange and 1 grapefruit? It seems like that would make for very small portions. Also, where is the protein coming from? Do fennel and citrus fruits contain protein? Thank you – GREAT site! I’m also a fan on FB, but a friend told me I MUST come right here to your website. 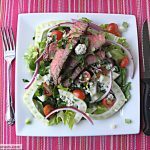 I was diagnosed with Celiac Disease last summer so your recipes are perfect for me! Thanks so much for all you share! Serving above is for 4. As far as the Citrus/fennel recipe you can eat more than the recommended serving if you’re hungry. No protein from animal meat on the 3 day cleanse and some cleanses don’t use any soy protein or egg white protein as mine has. 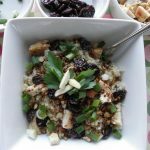 All of your quinoa recipies sound awesome for anybody looking for healthy and easy recipies; thanks so much for sharing them and your other great recipies! About how many people, please, would your other quinoa dishes — Quinoa Chicken Cherry Salad and Quinoa Edamame Feta Salad — serve? (This, I understand from a comment, serves about 4.) Thanks! Fantastic! I added some chopped cucumbers for a little crunch. This will be a weekly staple for me. Thank you!